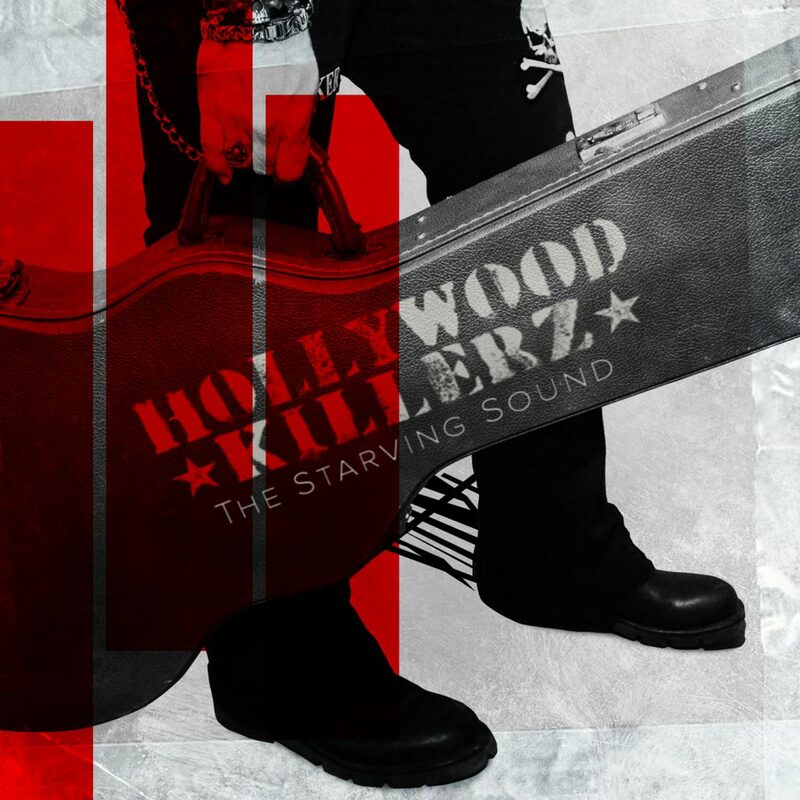 ‘The Starving Sound’ is the third record by Hollywood Killerz. The Turin-based band effortlessly deliver a poisonous blend of hard rock and punk for good measure, true to its roots and a solid continuation set by their previous two records. It is an album custom made for those who are still excited by three chords played on low slung guitars. An album for those who feel at home in small underground clubs, between puddles of vomit and piss. An album for those who do not hesitate to empty their wallet for that last beer. An album for those who worship legendary Rock Gods Johnny Thunders, Dee Dee Ramone and Stiv Bators. And simply put… ‘The Starving Sound’ is an album for those who love ROCK N ROLL! All songs written and published by Hollywood Killerz except for “Filthy” by Nick Curran & The Lowlifes.